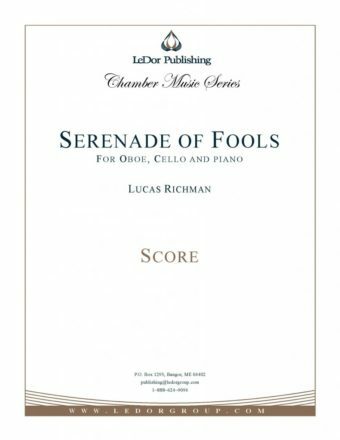 Serenade of Fools addresses the idea of people blithely going about their own business, foolishly thinking they are collaborating on the same wavelength (i.e. same harmonic key) but not realizing that they are, in fact, worlds apart in principles. Through the course of the work, arguments surface and then wane without definite resolution, leaving the participants to meander along in a state of uneasy emptiness.